Irresistible style. Impeccable safety. Dynamic performance. 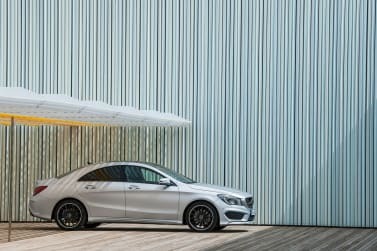 The Mercedes-Benz Compact Car range is designed for everyone. Lookers Mercedes-Benz is offering everything you expect from Mercedes-Benz and the only thing you may be surprised at is the price tag. The A-Class. Athletic at first sight and every metre. Ready for a new generation. 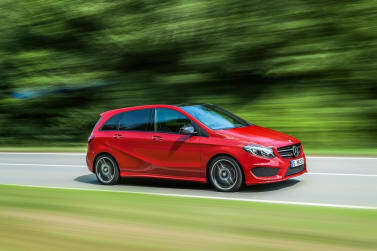 The Mercedes B-Class is a premium compact MPV that majors in quality and comfort as well as space. Discover the Mercedes-Benz CLA Coupé and Sports model lines, with their stunning looks and high performance. 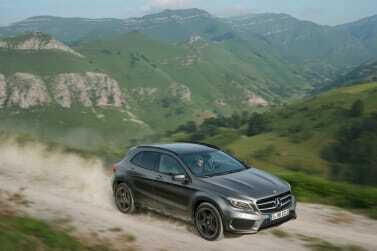 Discover the compact Mercedes-Benz GLA, more affordable than you think. Book your test drive today in one of these stunning Mercedes-Benz Compact Cars. Your local Lookers Mercedes-Benz are ready and waiting for your call and to get you driving your dream car at affordable prices.